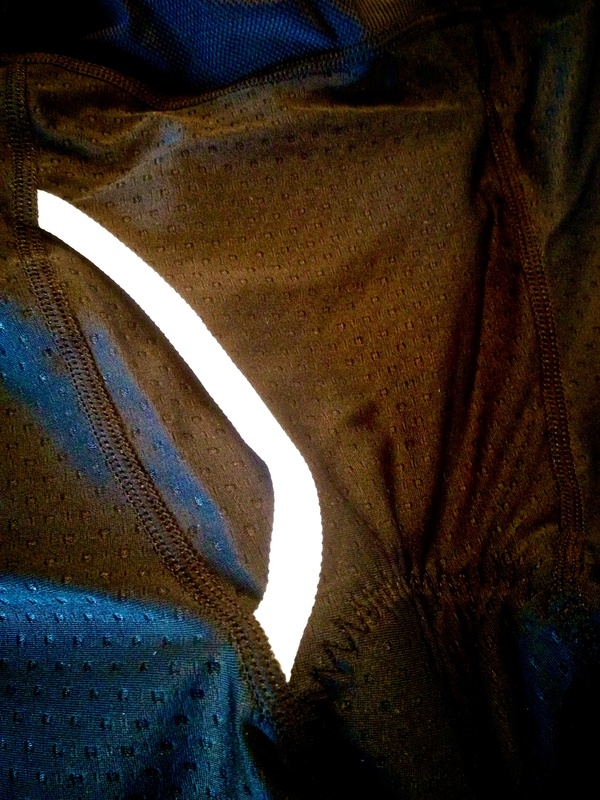 That’s certainly a change in the uniform of speed, when padded shorts that go inside baggy shorts, have a fly like boxer briefs. These just arrived with a jersey, liner, and jacket. 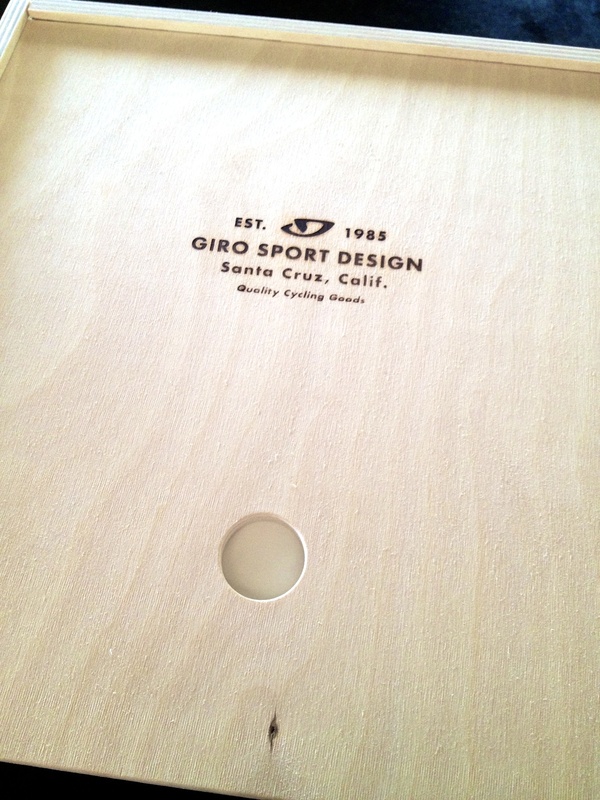 Will test then next week when we’re in SoCal for the SRAM Road 13 launch. 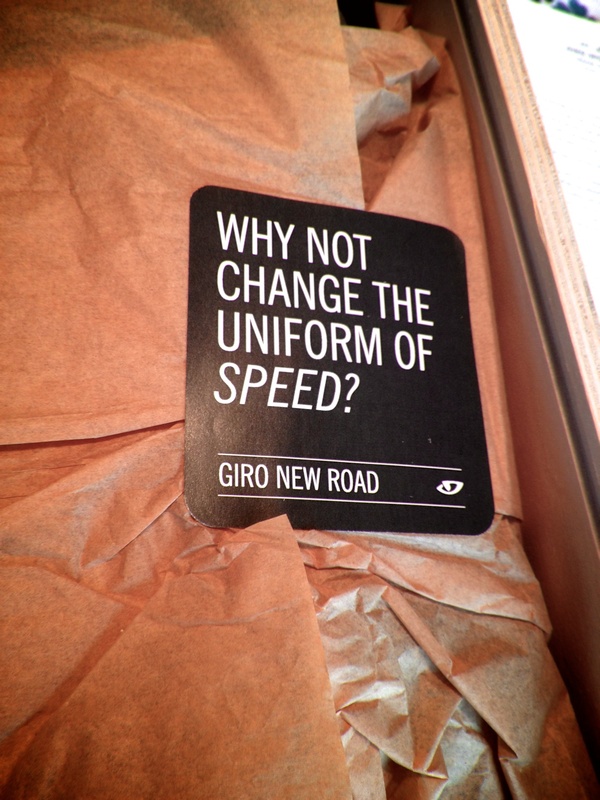 Read more about Giro’s new road line in previous posts.